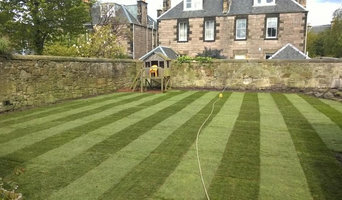 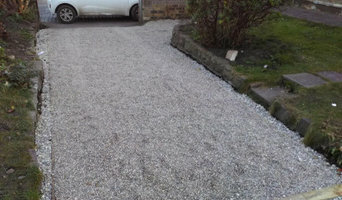 What can a Heriot, Scottish Borders, UK landscape contractor or gardener do? 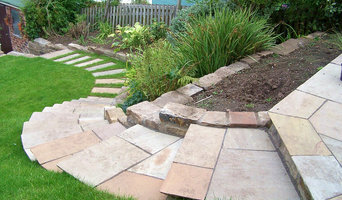 Find landscape solutions and Heriot, Scottish Borders, UK gardening services on Houzz. 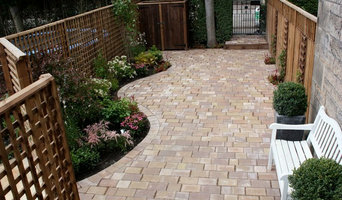 Scroll through this page to find professionals that offer landscaping and gardening services in your area. 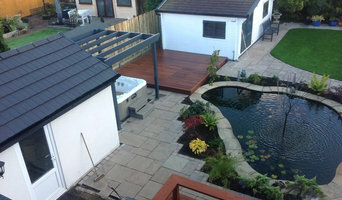 You can browse their latest projects, read reviews and see how other homeowners rate their work, and message them directly.